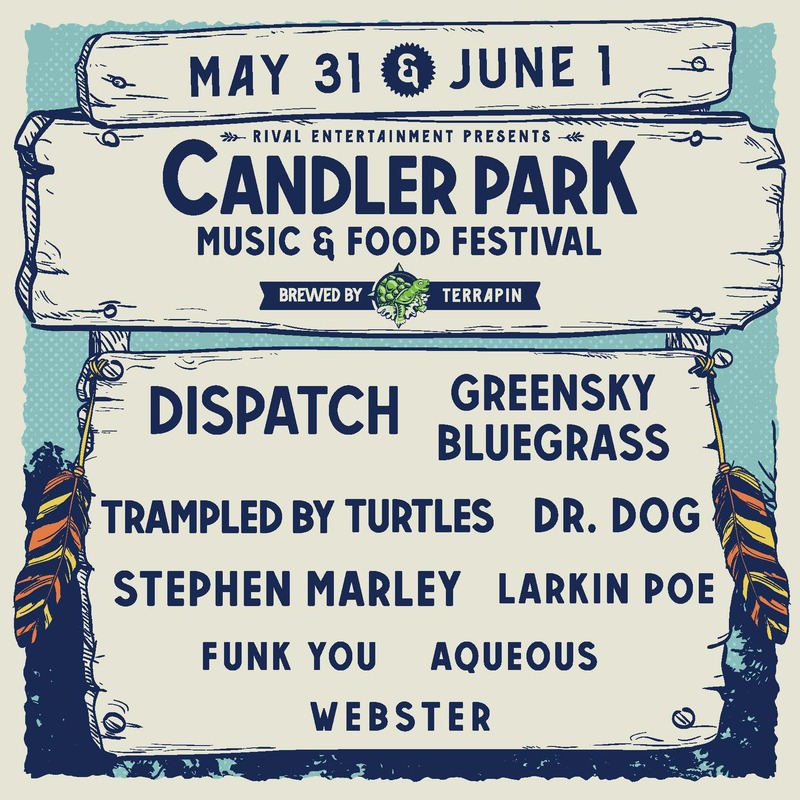 Candler Park Music & Food Festival is back for their 11th annual festival and with some exciting news – a full lineup announcement! The family-friendly festival returns for more jams, bites + good times Friday, May 31 and Saturday, June 1. This year’s stacked lineup, featuring Dispatch, Greensky Bluegrass, Dr. Dog, Trampled by Turtles, Stephen Marley, Larkin Poe, Funk You, Aqueous, and Webster, is sure to pump up festival lovers. In addition to tunes, there will be a locally fueled food village with food trucks, an artist market, adult field games, and the fan favorite Terrapin Brew Lounge is back with their expanded selection of rare Terrapin brews. Grab your tickets now and make sure to check out the full lineup here! For more details on the exciting announcement, read the full press release here.